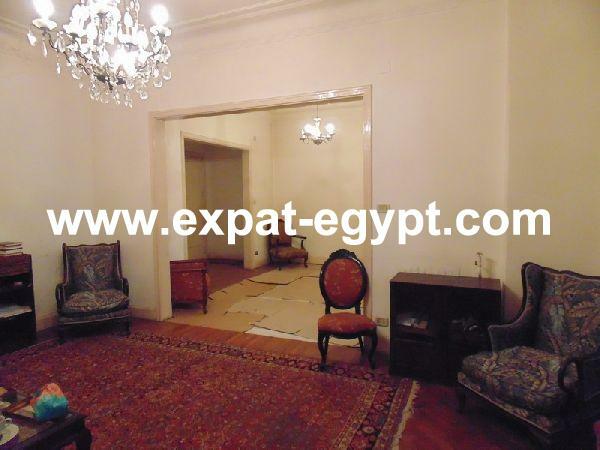 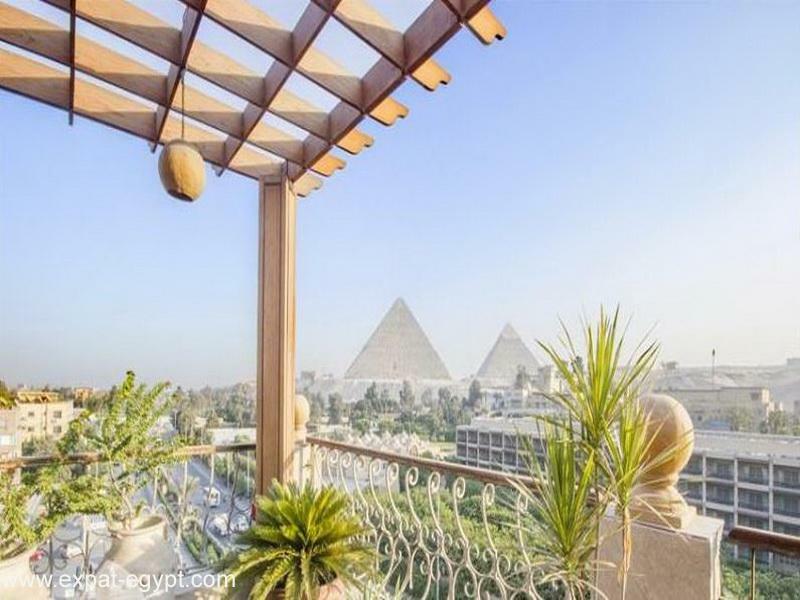 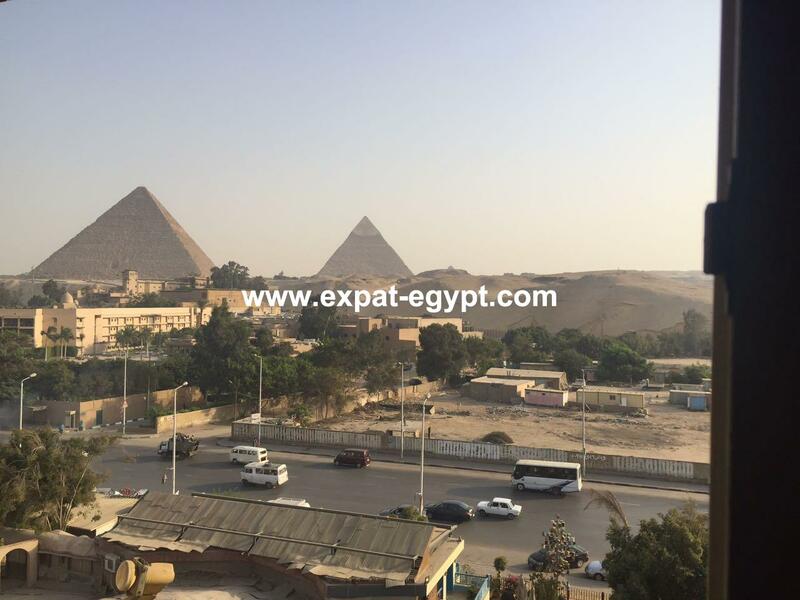 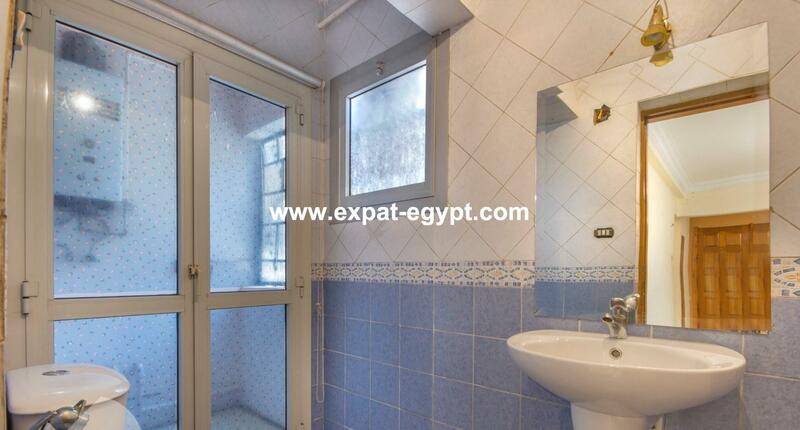 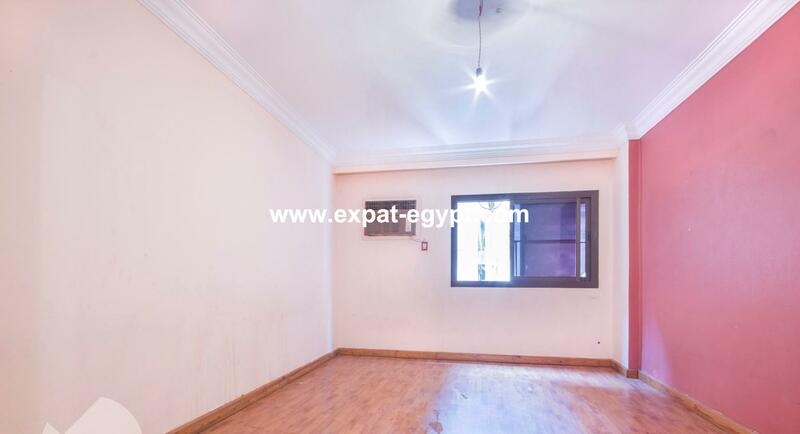 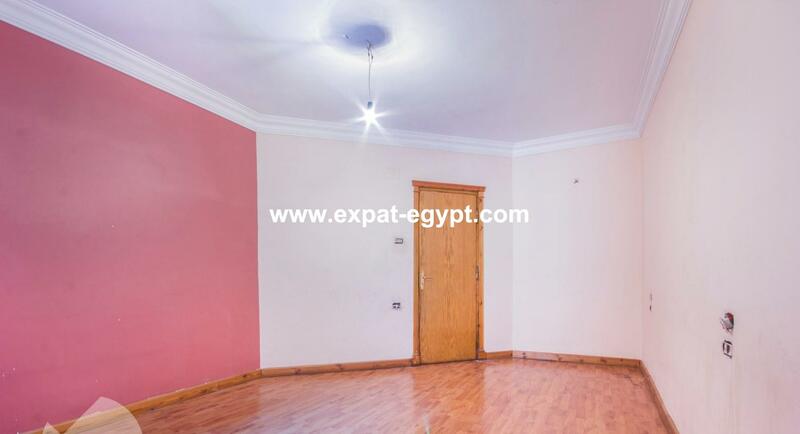 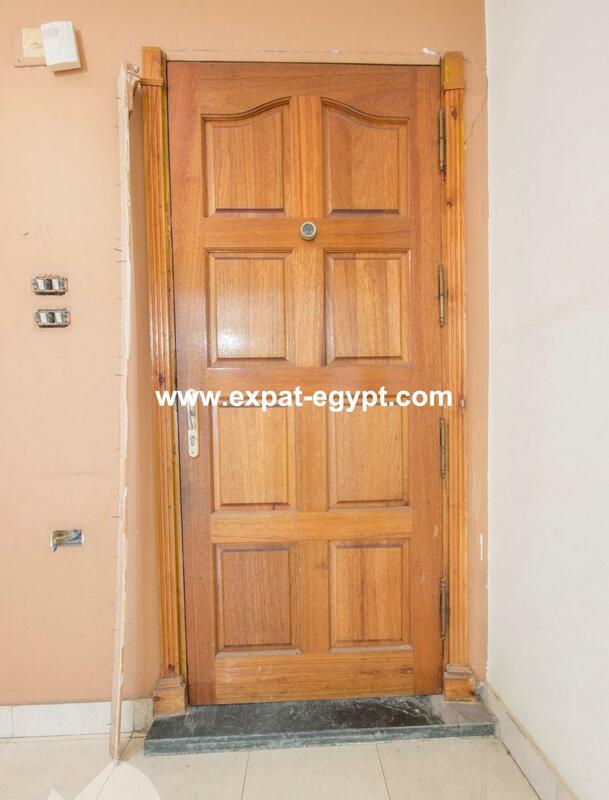 Apartment for sale in Haram , Giza , Egypt . 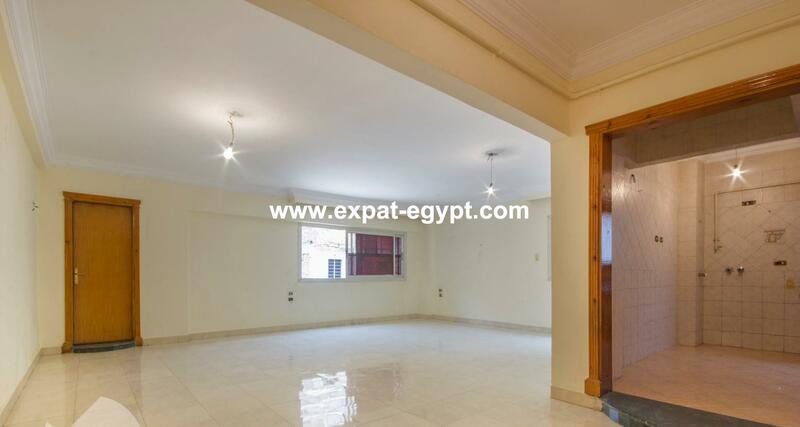 apartment fully finished for sale located in haram , divided into features a spacious reception , 2 bedrooms , 2 bathrooms , living area , dining area , kitchen . 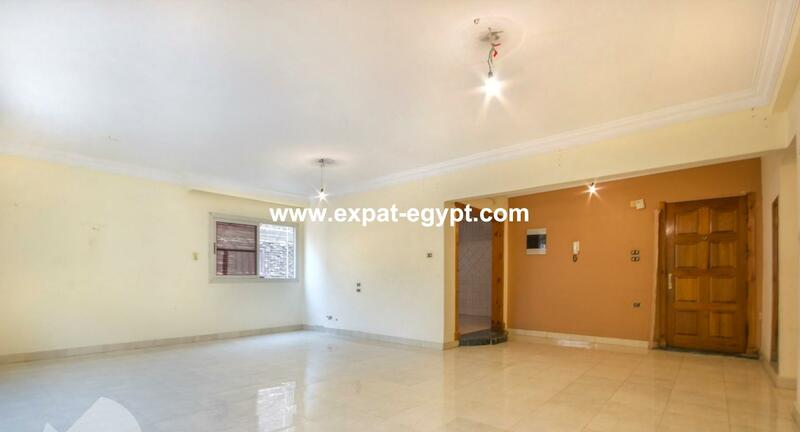 built area : 130 m2 . 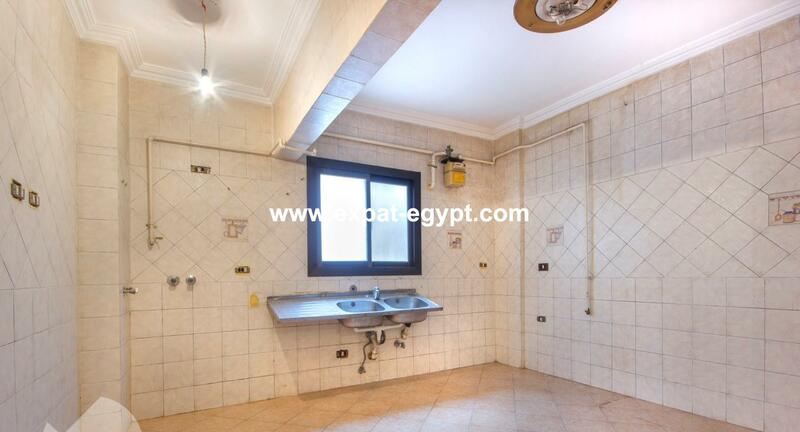 sale price : 575000 egp , 33000 usd .